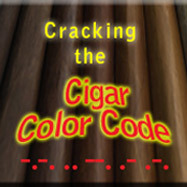 Smoking cigars with fellow cigar lovers always enhances the experience of enjoying a fine cigar. But people’s schedules, and traveling distances can be a challenge to getting folks together. Now, through the magic of the Internet, it is possible to connect with others who have any type of smart device or computer. I recently started participating in Ash Wednesday. My smoking buddy Jim organized this weekly event, and for about $15/month, he is able to host a video chat with as many as 100 different people. He’s using Zoom, and once we all signed up for free and downloaded the app, we were able to simply join his meeting after he initiated the session. It is super easy, and a ton of fun. 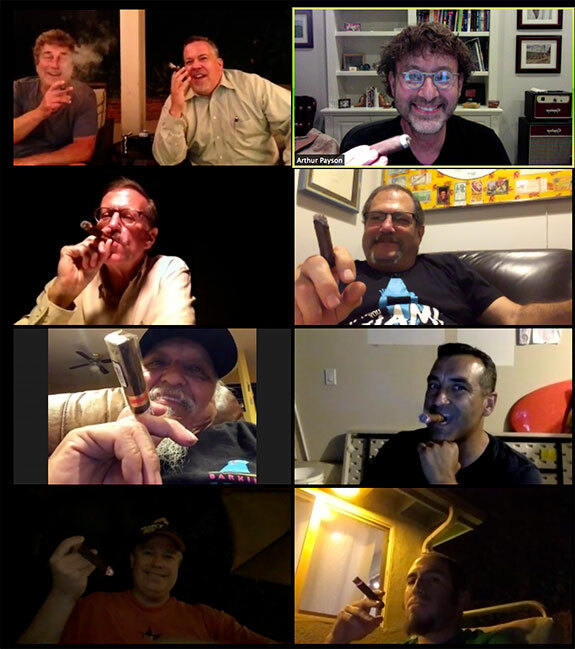 I look forward to our regularly scheduled virtual cigar lounge get-togethers, when we talk about the cigars we are smoking, and anything else that pops into our minds. 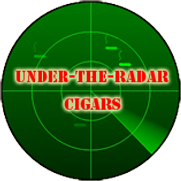 It’s a great way to stay connected to our cigar brethren, and to share our passions with those who truly appreciate it. The usual Ash Wednesday suspects. I hope to be able to join you guys and try it out in a few weeks.